When it comes to retail, there are typically two kinds of businesses that we usually hear about – Brick and mortar stores and online stores. So what are the differences between the two and how will entrepreneurs make the choice based on their budget and preferences? Well, having an idea of the basic difference and similarities between these stores will help you in making the right decision before you invest your money and time. While brick and mortar stores were the stepping stone for the global retail business, online stores came into existence once the internet was developed and the world became a global village. In simple terms, a brick and mortar store is a typical street side shop where customers can just walk in and buy the products or services. All the departmental stores, shopping malls or other street side shops fall under this category. On the other hand, as the name suggests, online stores are all virtual stores on the internet from where customers can buy the products. 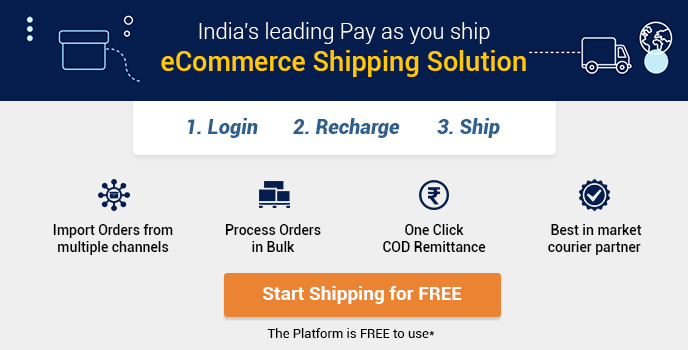 eCommerce sites and shopping portals fall under this category. In order to know the right choice, you need to make a comparison between both these businesses by having an idea of the concepts. One of the main advantages of brick and mortar stores is the convenience of location, which itself acts as a marketing medium. If you choose a good location and start a shop, customers will automatically come to your shop and buy the products. To add to it, your good behavior can encourage more footfalls and enhance the goodwill. On the other hand, if you start an online business, you need to devote a significant amount of money and energy to create a site and make a defined eCommerce strategy. In case of the former, once the customer pays and takes the product home, your responsibility is over. However, for online businesses, you need to ensure seamless delivery to customers. 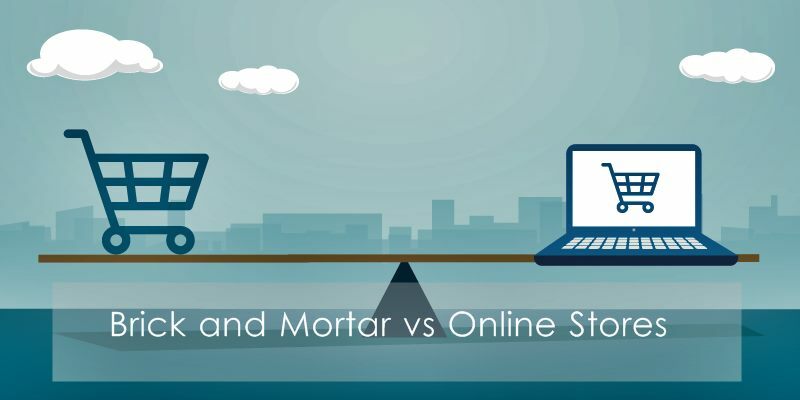 Online stores score over the brick and mortar stores when it comes to costs. Usually, it takes more money to start a shop or departmental store. On the other hand, you can start an online business with very nominal revenue. Even if you are not able to make your own site, you can very well sell products through online shopping platforms like Amazon, eBay and so on. You just need to pay a nominal fee to get started. All the other marketing aspects like display and other features will be taken care of by these online platforms. In case of a brick and mortar store, it is all your responsibility. It takes a significant amount of energy to operate a brick and mortar store. You need to be present there almost every day and stretch for long hours. On the other hand, online stores can even be operated from home. There are lots of people who have home-based online businesses. You neither need to commute nor need to slog for extra hours. You can work from the convenience of your home based on your timings. Now that you have an idea of the basic concepts, you need to choose the one that is right for your business objectives. For example, if you catering to a local market base, it is always prudent to opt for a brick and mortar business as it will drive more traffic. However, for a wide target audience based on a vast geographical location, online businesses seem to be the most appropriate option. The online store provides you with the scope to reach millions of prospective customers across the whole world.